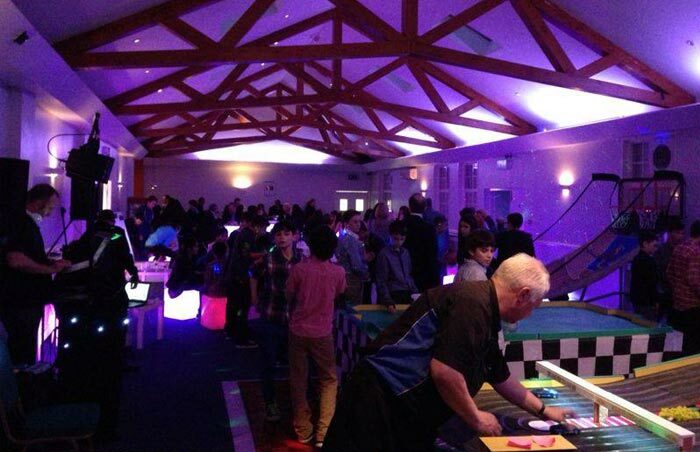 GreenVue has the facilities to accommodate large or small parties. Our ground has parking for 90 cars and can be extended to accommodate an additional 50 if needed. In an exclusive gated location, it is the perfect venue for a party, be it for that special first one year birthday or the grand land mark fiftieth. Located on 8 acres of level green belt land, a marquee can be dropped on the land with easy access to the bar, toilets and changing rooms. GreenVue is also a perfect location for company Christmas parties, functions and team building events where the hall or a marquee can been used (or both). GreenVue offers an excellent location and a venue full of character for breakfasts and presentations over breakfast. We believe breakfast is an excellent way to begin a busy work schedule without taking precious time out in the middle of the day. Our venue offers a wide range of breakfast meeting options including light breakfast or full English. Our selected chefs all know how to produce a healthy, delicious and sustaining early meal.